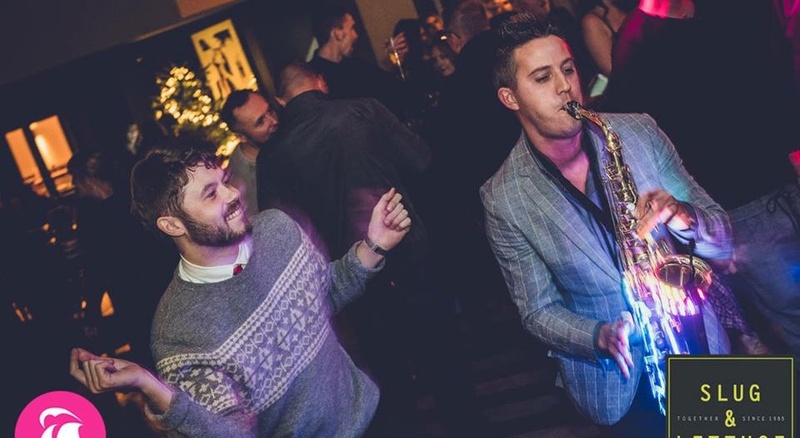 David Walker (TheSaxWalker) has teamed up with his brother Marcus, owner of Spinthebeats.co.uk, to provide the best possible Sax & DJ experience! Priding themselves on their professionalism and integrity, over the years they have built up a solid reputation as the “go to” brothers for musical entertainment. With over 20 years combined experience, they will ensure an unforgettable performance which will leave guests taking about for weeks on end! 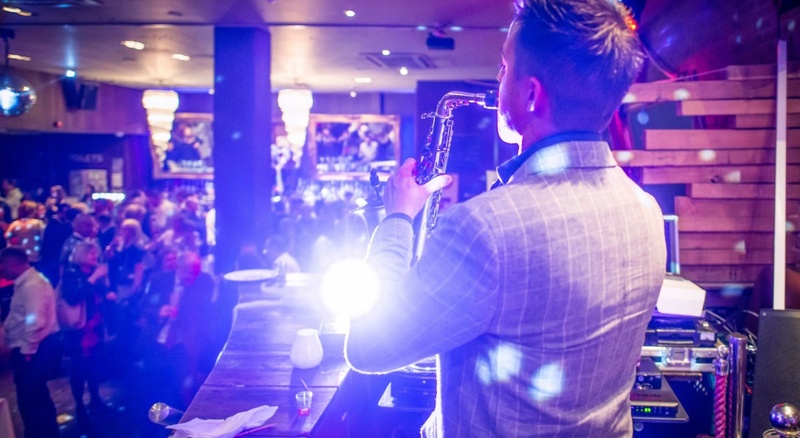 Afternoon Drinks Reception Package – What could be better than enjoying the smooth, sensual sounds of a live Saxophonist & DJ, whilst relaxing over an ice-cold glass of fizz!? 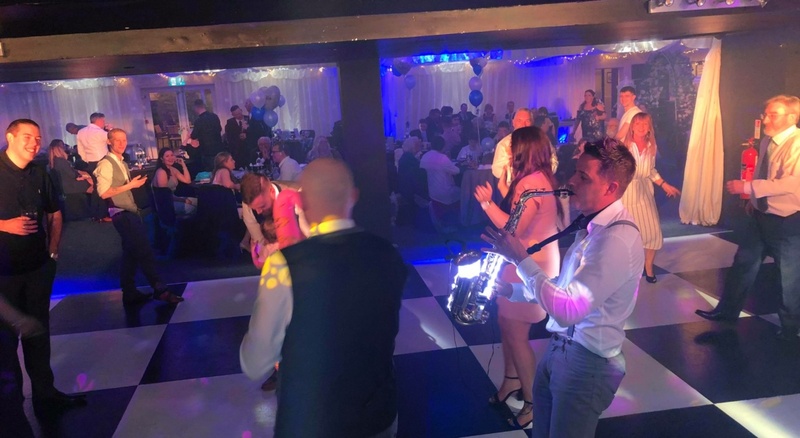 The perfect entertainment for any wedding drinks reception, pool party or corporate meet & greet. 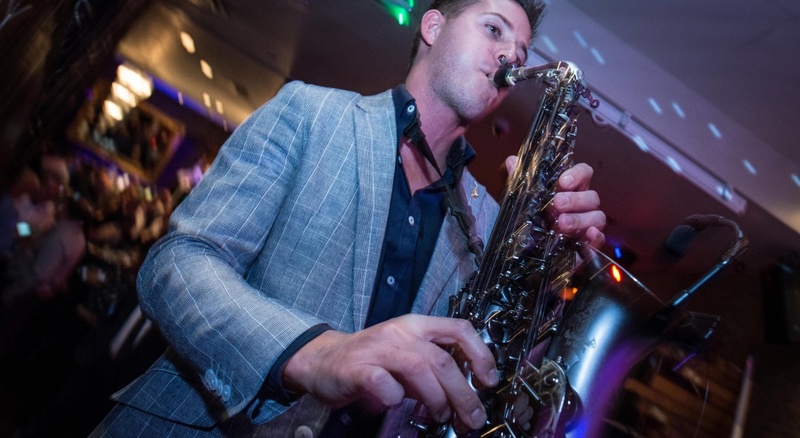 Package includes a 2-hour Sax & DJ set. 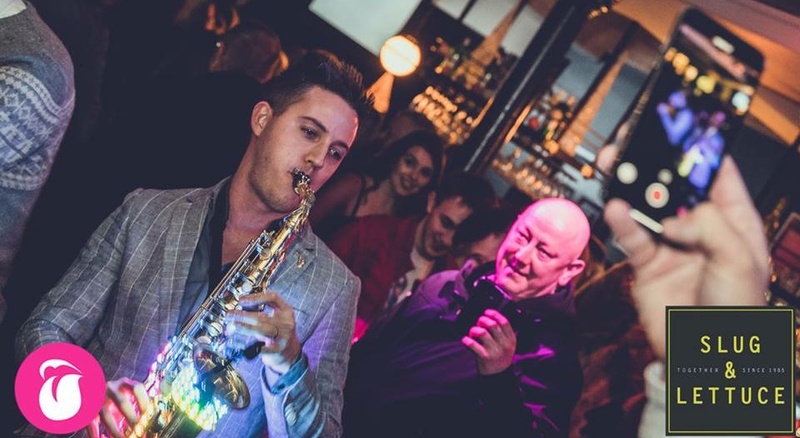 Evening Disco & Live Sax Package – If you’re looking for a talented & professional DJ but want something with a little twist, then we can offer the best of both! 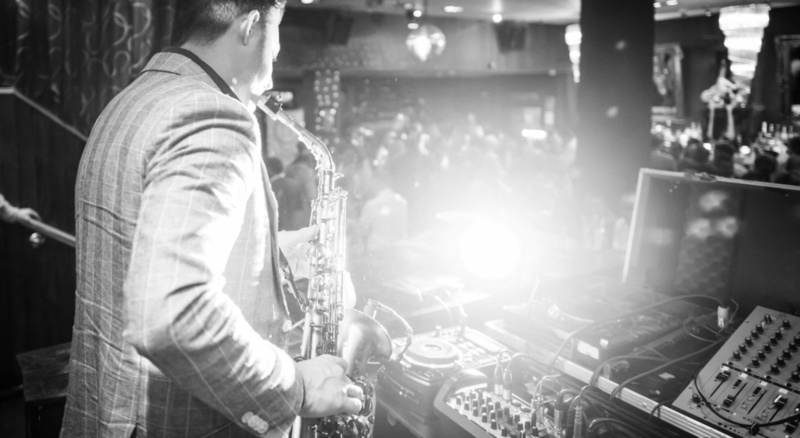 Package includes a full Disco set up and DJ for the evening (typically 7pm – midnight) along with a 1 hour non-stop Sax & DJ performance. Focusing their set on upbeat chart & club classic’s the Walker brothers will create an atmosphere like no other and where dancing is inevitable! “working with his brother Marcus (DJ Marco) David got everyone shaking their stuff on the dance floor, which didn’t empty! Absolutely fantastic, it was the best day!” – Mr & Mrs Beston – White Dove Barns, Beccles, Suffolk.